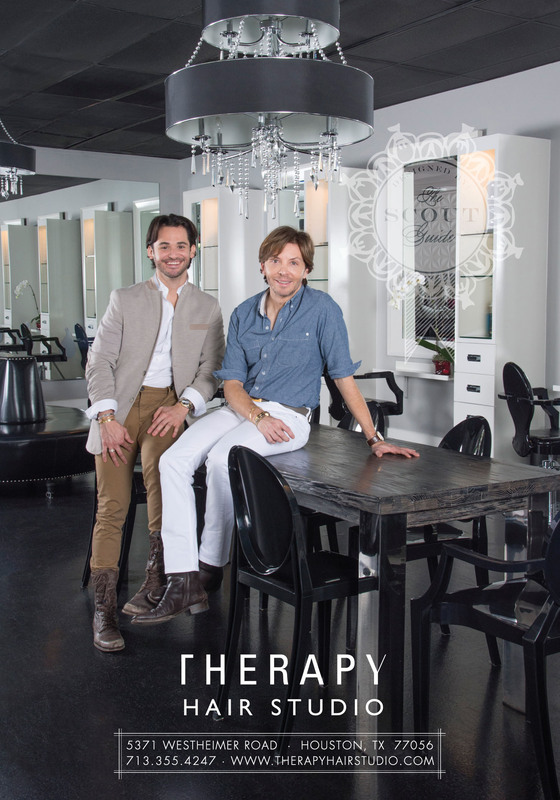 Therapy Hair Studio > Blog > Therapy Hair Studio > The Scout Guide is coming to Houston! The Scout Guide is coming to Houston! The Scout Guide is coming to Houston! The Scout Guide is the premier insider’s guide aimed at highlighting the flavor, the passion and the best Houston has to offer. Look for us in the first issue in June!